 Leadwood Expeditions is a full-service Kenya Tanzania tour operator. It was founded by travel experts with sound knowledge of the natural environment, history, and culture of the region, with over 15 years of experience in the travel industry. We specialize in providing tours and safaris for Leisure, Adventure, and Off-beat travel. We also offer special interests and customized packages. Experience the best combination of activities and places of interests in Kenya and Tanzania.